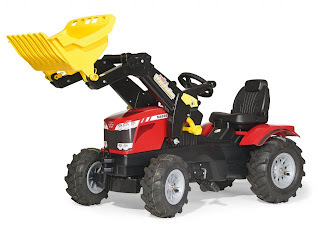 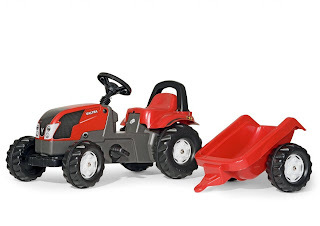 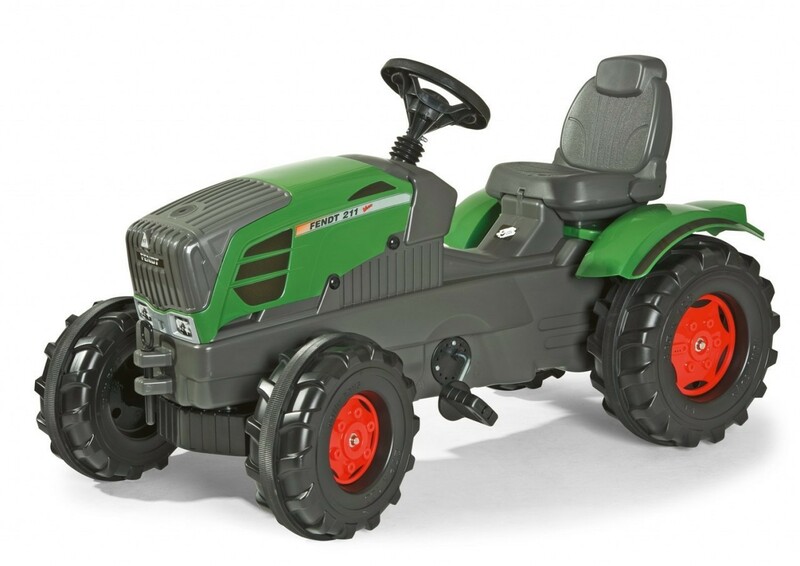 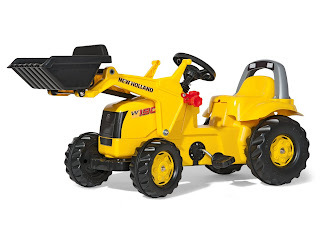 In addition to the tractors featured in the last post, DurableToys also carries several other brands of tractors. 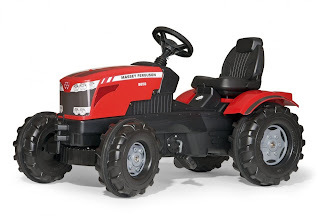 The Massey Ferguson FarmTrac with front loader and air tires. Browse through our extensive collection today!